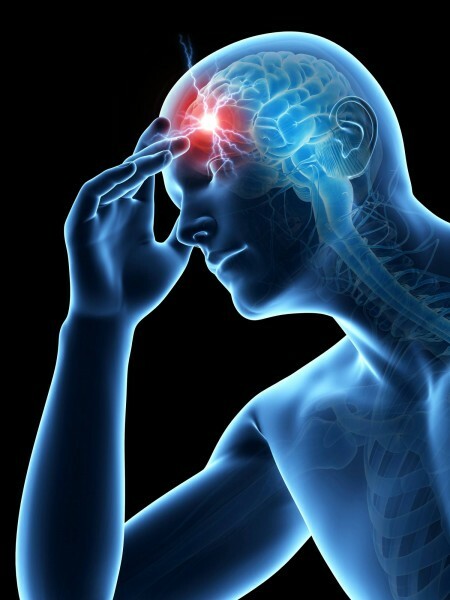 Frontal headache is pain that is experienced in the front of the head, usually above the eyes. Can You Make Frontal Headaches Go Away? Why do I feel my headache in the frontal area of my head? This is because the inflamed joints and pain nerves affected in the neck relate to the front of the head area. If you are suffering from frontal headaches, the team at Mind & Body Chiropractic can help you. Arrange for a consultation with one of our specialists today.